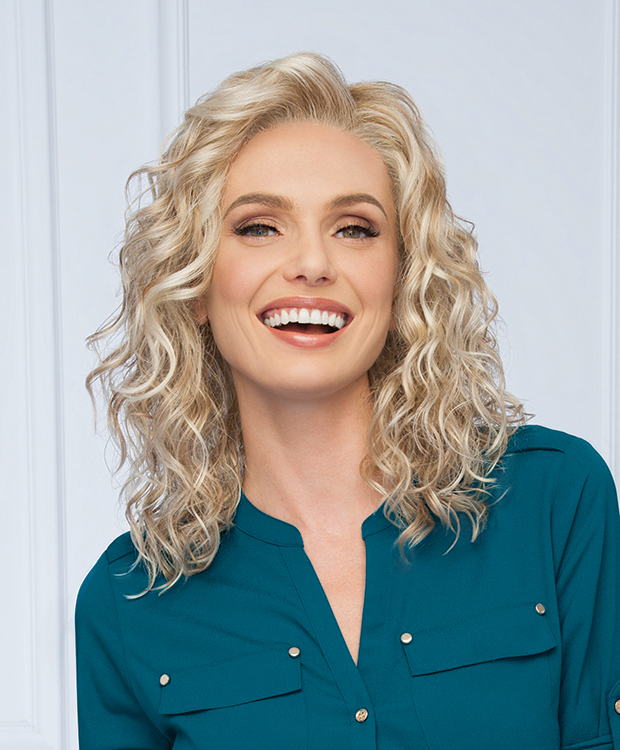 With long layers of free-formed curl, this style is designed to have a natural “scrunched” texture and to let your personality shine! 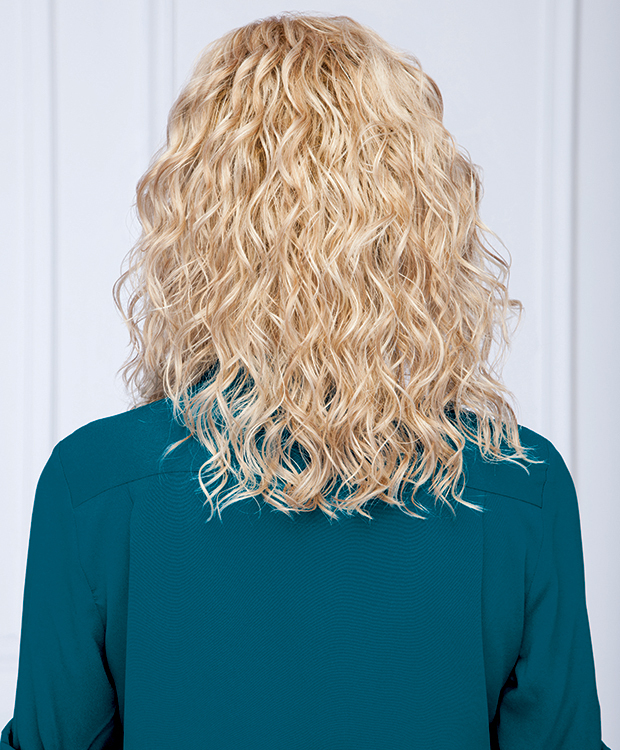 Enjoy a special, limited-time offer on this style. Details on the HairUWear Connect App.